Dark wizard Gellert Grindelwald escapes the custody of the Magical Congress of the United States of America (MACUSA) led by President Seraphina Picquery. Grindelwald begins to marshal an army. 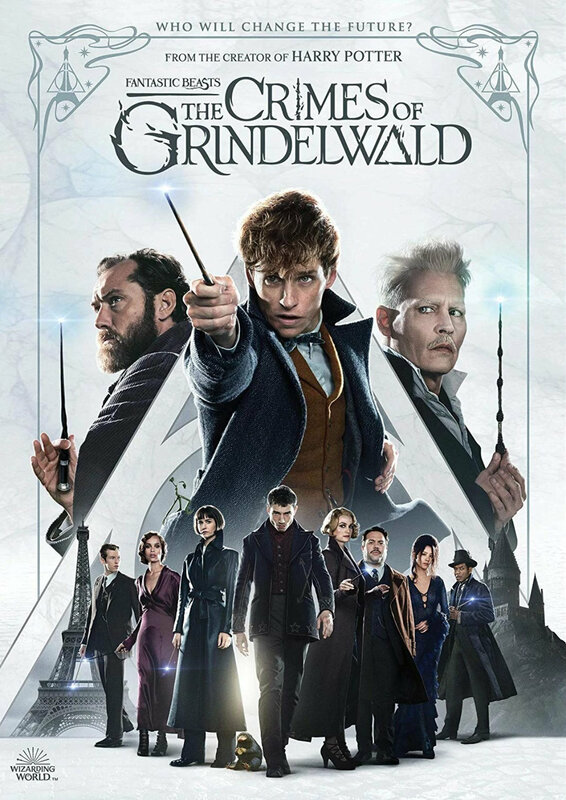 Albus Dumbledore, who is currently employed as the professor of Defence Against The Dark Arts at Hogwarts, is unable to stand against Grindelwald and he implores Newt to oppose the uprising. Since his antics in 1926 New York, Newt has become a celebrity in the wizarding world.